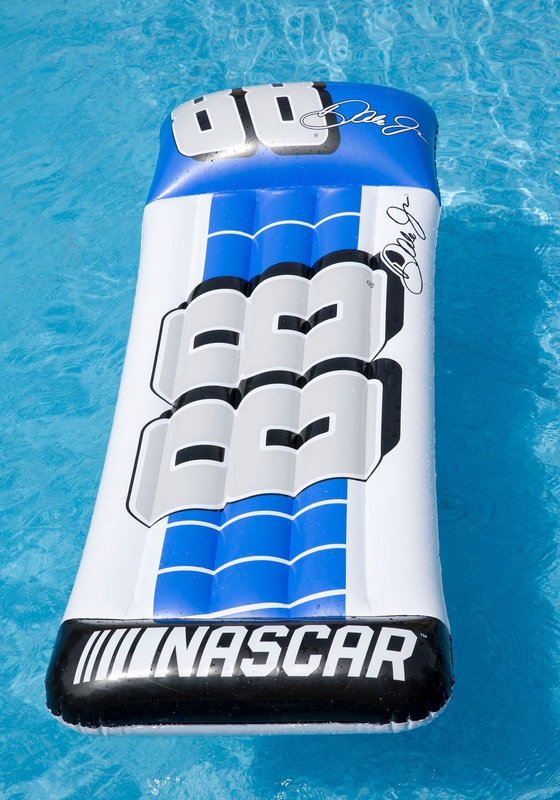 Dale Earnhardt Jr. can only be described as a living legend of the sport. 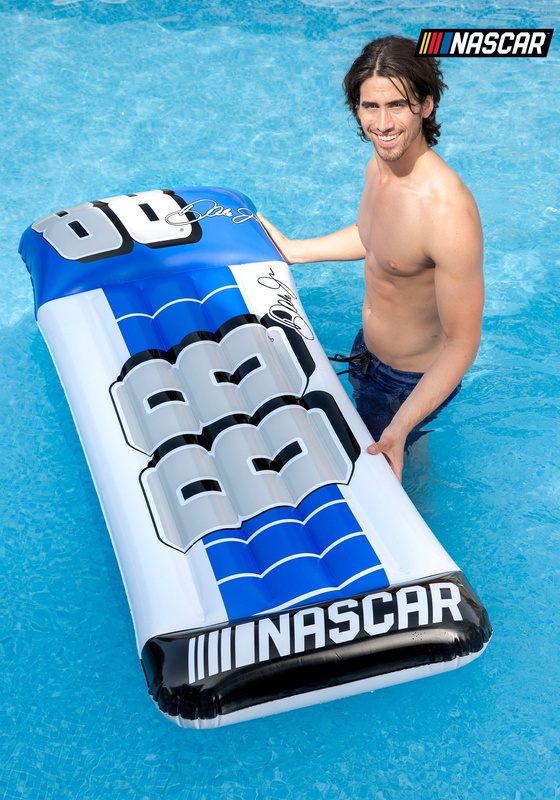 In his 18th full season in Cup, he’s proven himself to be one of the most prolific drivers of his time. 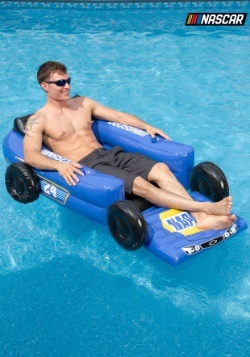 It’s only fitting that this pool float would be just as legendary as the man himself! 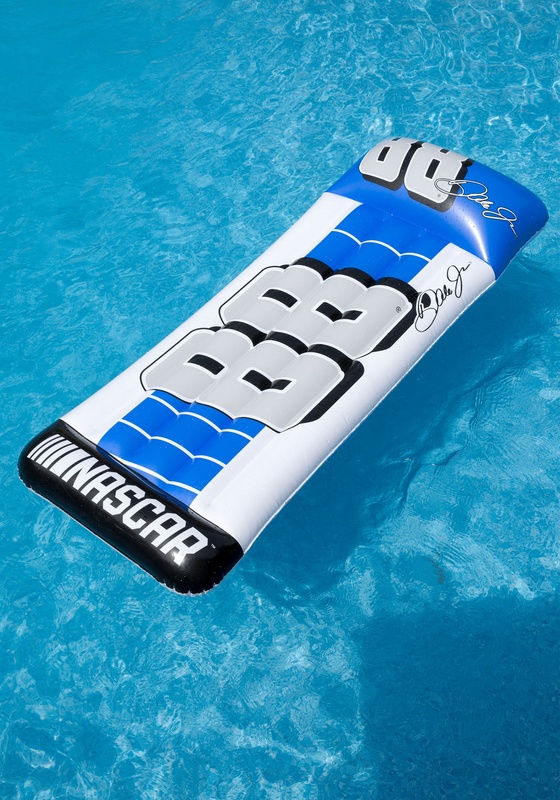 Officially licensed by NASCAR Team Properties, this Dale Earnhardt Jr. mat pool float boasts authentic details from his signature car, like the No.88 design and his autograph. 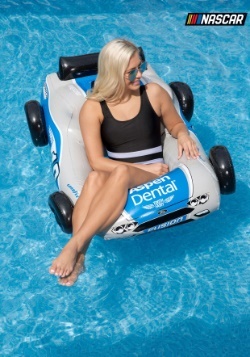 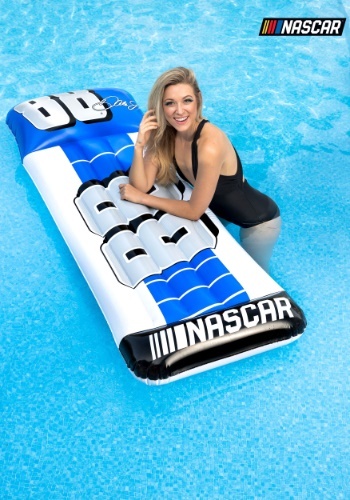 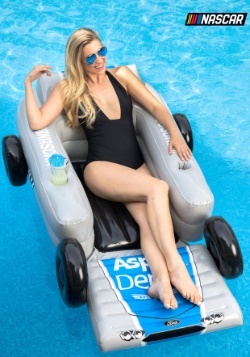 Just bring it to your next pool party or the beach, inflate it and enjoy the style of your favorite NASCAR driver as you soak up the relaxing vibes.